Are you building a new stable for your horse? Or, perhaps you are renovating another building to serve as a stable. In either case, here are the basics of designing a safe, comfortable stable for your horse.Many horses dislike being stabled. Designing a wonderful stable won't make your horse happy, but will make looking after your horse easier for you, and the space will be comfortable and safe for you and your horse. 1 . 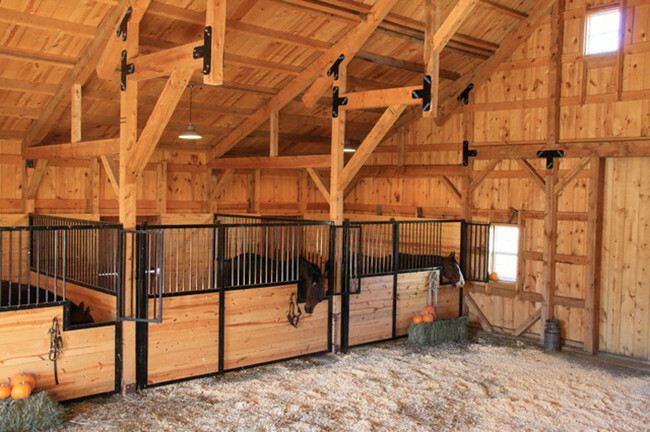 Choose between sliding or hinged horse stall doors.Horse barn doors can be located anywhere on the horse stall front. 2 . Horse stall fronts can be created in any size needed. 3 . All welded construction on door tracks and guides on both top and bottom. No bolts to come loose or need replacing. 4 . Grease fittings on all hinged components. 1 . 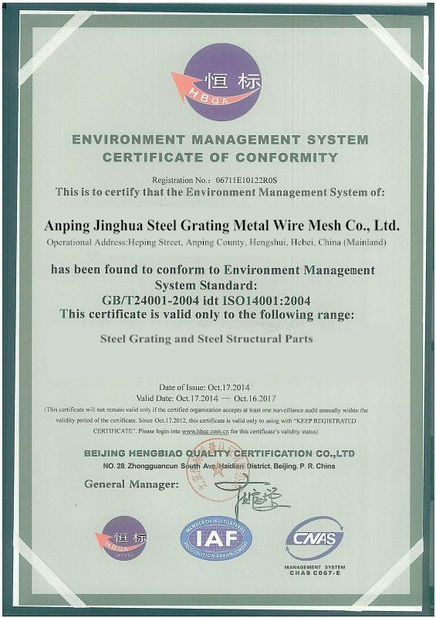 Advanced Technology: With Powder coating or galvanizing surface treatment,bearing sliding door. 2 . 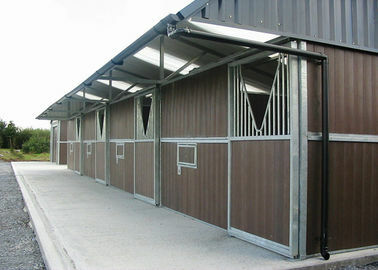 Outdoor Stable:Outdoor stable will be designed easy to install, beautiful outlook and practical use. Resistance of sun, rain and fire. 3 . 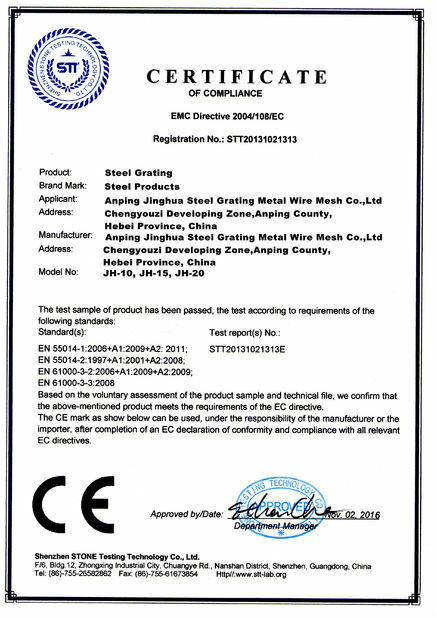 Functional Design Optimization: Whole structural steel frame, detachable ceiling. Insure safety, ventilation and daylighting.